We Provide a personalized and reliable at home pet care service. 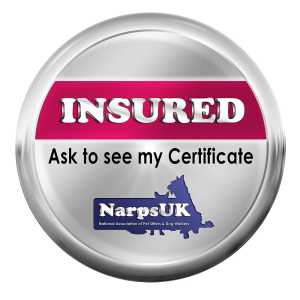 Whether its due to work or family commitments, short breaks, holidays, illness, last minute emergencies or if you just want that night off to relax. Talley Wags Animal Care Can Provide you with the answer. 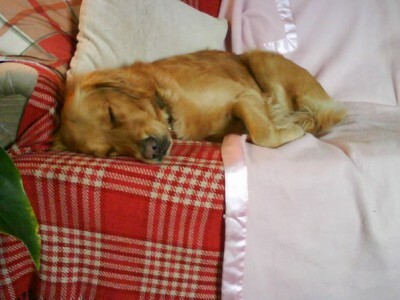 We will visit your home whilst you are away on holiday or at work to ensure your animals are well cared for and your dogs can have a lovely rest break or walk at the time of day they require. Dogs need regular exercise in order to stay happy and healthy however, hectic lives mean that this is not always easy. With the pace of living today, and ever changing circumstances, it's not always possible to walk and exercise our dogs as much as we'd like. 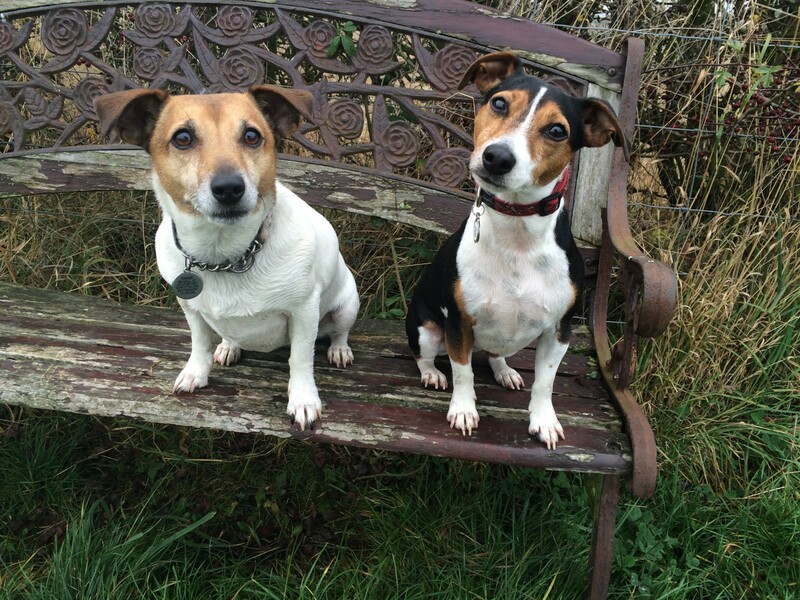 Our dog walking service can take the stress out of the situation for you. Our Pet Sitting provides a more stress free alternative to kennels or catteries and care for those animals that cannot be boarded in public boarding. Allowing your pets to stay happy and stress free in their familiar surroundings and continue to follow their normal daily routines. Whichever option you choose from our services you can be assured that all feeding, exercising, grooming and pampering needs of your pet family members are taken good care of according to your requirements. 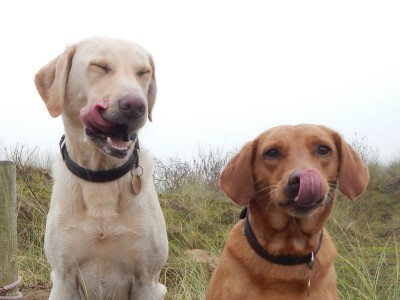 Free basic training is provided on commands and recall for all dogs on their walks. Please ring up for your FREE consultation visit to take your booking to the next step. Talley Wags guarantees to give your dog the same amount of love and attention that we give our own. No harsh treatment or punishment is used at Talley Wags. We always use reward based methods and positive reinforcements. 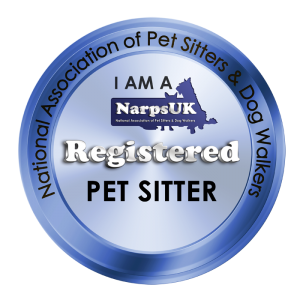 Talley Wags is a Registered Member of NarpsUK - National Association Of Registered Pet Sitters. Being apart of this association allows use to have a 24 hour Pet Health Helpline - VetFone. 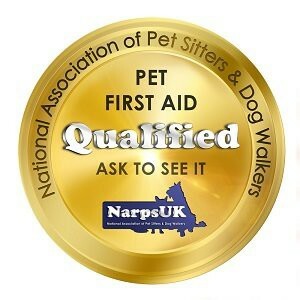 To help us take even better care for your pets and give you the client and owner peace of mind. This is a 24 hour service where all calls are anwsered by trained Veterinary Nurses. This is a valuable safeguard available to us here at Talley Wags. All animals will be taken to their agreed Veterinary Clinc in any case of an emergency. There's nothing nicer than seeing your dog curled up and snoozing contentedly after some fun and games and a good long walk during the day. We are passionate and committed to the work that we do on making a difference to the daily lives of both owner and pet. Talley Wags aim to exceed all our valued customers’ expectations. Talley Wags is fully insured by Pet Business Insurance. 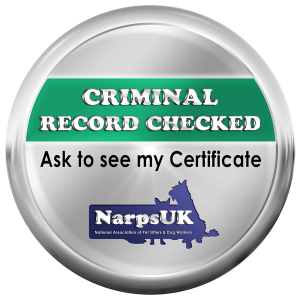 We are Police CRB checked and uniformed and also First Aid trained in animal care, as well as being a member of NARPS UK. A professional body representing dog walkers/pet sitters across the UK. 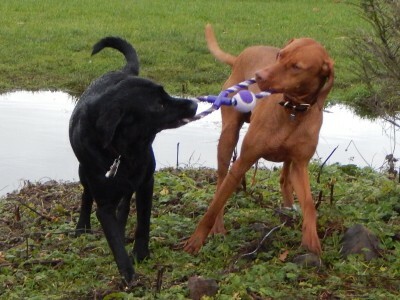 Please Join Our Facebook Page & Keep Upto Date Of The Daily Adventures Your Pets are on. 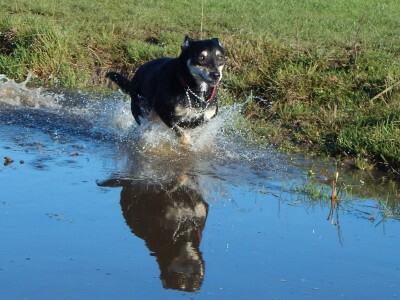 All pictures featured throughout our website are our own and clients pets, photographed by ourselves.